Can Spotfire Cycle Through Different Tabs? 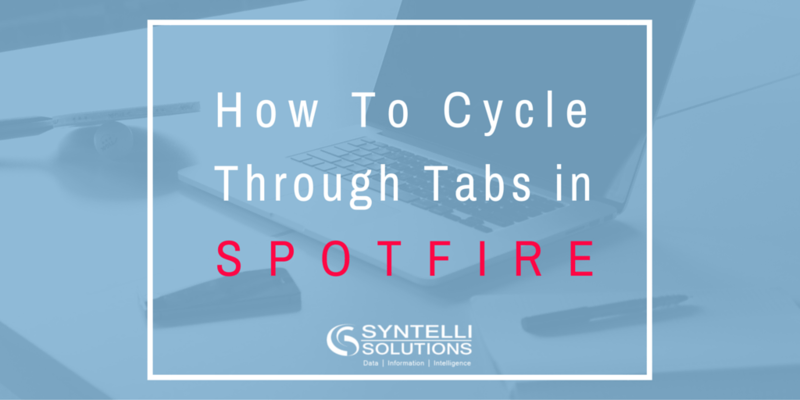 “Can Spotfire cycle through different tabs?” is a question I’ve heard numerous times before, and I admit that I have always answered it with a discouraged “No”. However, during one engagement with a customer, I no longer wanted to say “No” and said “Let’s see”. The first thing that came to my mind was to use Python to loop through the different pages of the analysis. Storing the “current” page in a Document Property and then making that page the active one was easy enough. The problem comes in triggering the Python script once the “next” page is loaded. Python, as we all know, needs to be triggered somehow. 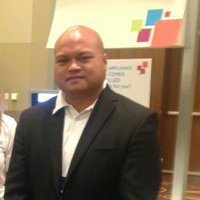 Spotfire currently does not have the capability to load or execute a script when an analysis or page is loaded. So let’s start cooking by downloading the complete tutorial below! As always, please feel free to discuss what you see or ask any questions in the comments section of the post, or contact us for more information on how we can help your organization leverage a tool like Spotfire.